Need interior styling - Click HERE! Looking for a few new accessories for the interior of your car? 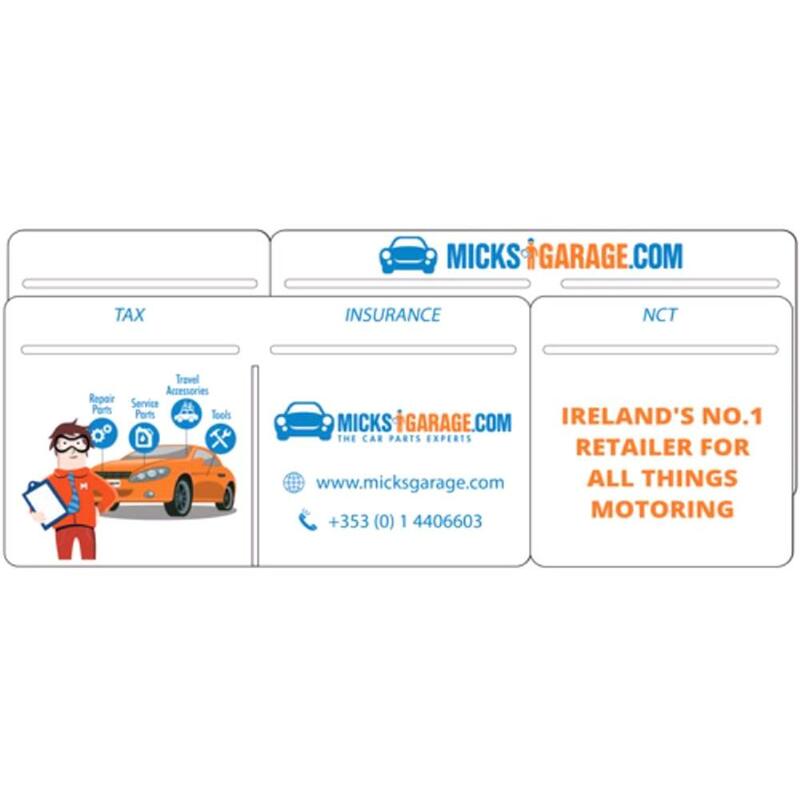 Here at micksgarage.com, we stock a range of accessories from cup holders, harness pads & Steering knobs. As well as our custom made tax & insurance holders. These are a universal fit & not specific to any vehicle, which means no need to worry about sizes, dimensions or car details.